Every property you purchase is going to need some sort of rehabbing work to bring it up to its most profitable value. Rehab is the ultimate exit strategy. 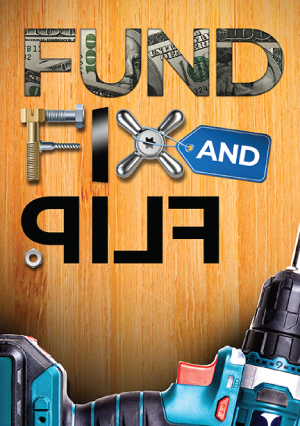 Whether it’s buy, fix and sell; or buy, fix and hold; fix is the key word. This elite training will also demonstrate how to find the capital and how to find and organize the team to do the actual work – so you can remain focused on being the real estate entrepreneur you need to be.